Find beachfront timeshares and fractional homes around the world. Are you looking for beachfront property? 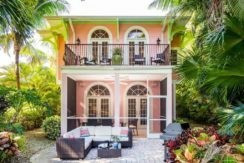 In addition to the vacation benefits, you might be drawn to a home by the beach because of how well it appreciates, or increases in value, over time. Ocean view homes have historically appreciated well. 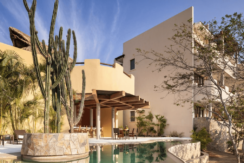 Rather than sinking your money into one property and taking full responsibility for costs and maintenance, you can purchase part of a beach property as a “fractional,” or luxury shared real estate. 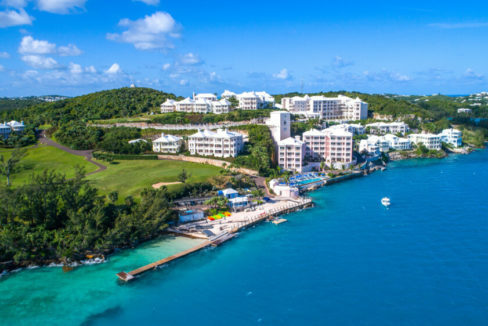 This is an effortless way to enjoy the pleasures of staying by the beach as well as participate in any property appreciation is through fractional ownership. You can invest in an equity fund that invests in fractional property and visit waterfront homes in California, Hawaii, Florida, and even Europe. With miles and miles of beaches, plenty of lakes and beautiful mountains, California beachfront fractionals is an exciting vacation choice for the entire family. By investing in California fractionals, you don’t have to choose. 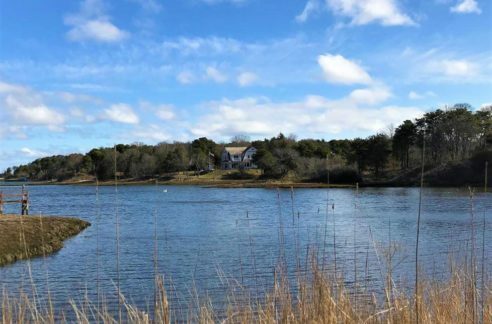 There are lots of fractionals that not only allow you to invest in and enjoy the ocean, but also own a part of and stay at different properties located around the State. With Marriott Vacation Club you can stay in spacious oceanfront properties in the U.S. and around the world. Beach lovers can visit multiple destinations in Hawaii, California, and Florida. Enjoy views of Catalina Island from the Tuscan inspired Newport Coast Villas or hit the slopes in Tahoe. The best part of staying at a hotel or resort is the world-class amenities and services. Relax at the Ritz in Lake Tahoe or on the bay in San Francisco. 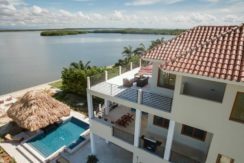 The real estate market in the Sunshine State is booming, which comes as no surprise considering the famous beaches, golf courses, and nightlife. Between Disney World and the other fun-filled, top-notch resorts, every little kid (and adult) dreams of vacationing in Florida. 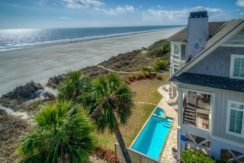 Looking for individualized beach homes with the amenities of hotel management? Look no further. Fairmont Heritage Place is the perfect combination of privacy and comfort with hotel services. When you invest in Equity Residences, you’re paying for a lifestyle, not a vacation home. Beach lovers need not look further. Check out their properties in Hawaii, Florida, and California. 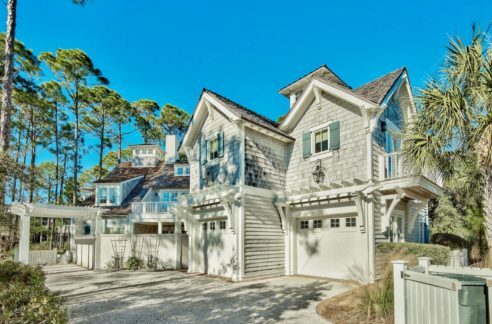 For a family-friendly getaway, you can visit their Rosemary Beach 5 bedroom fractional on Florida’s Emerald Coast. Don’t miss the chance to paddle board or bike ride with the kids! Although Hawaii is one of the most beautiful places in the US, few people seriously consider investing in a vacation property there because it is expensive. Investing in fractionals can make vacationing in Hawaii more affordable. Timbers Resorts are dedicated to entertaining you and your family in their resorts across the U.S. and the world. In addition to beachfront residences, you can enjoy properties by golf courses, mountain retreats, and more. You have an option for every season. Timbers operates several beach resorts in Hawaii. With one in Maui and one in Kauai, you can visit two of Hawaii’s most popular islands and enjoy the unique sites and wonders. Montage Residences are multi-room, waterfront, luxury vacation properties. 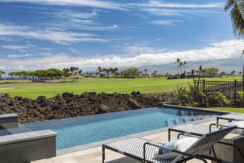 The Montage Residences Kapalua Bay in Kauai, Hawaii, have some of the best views and amenities of any resort on the island. You might be hesitant to invest in a beachfront vacation home in Europe. You may hesitate to travel someplace that is outside your comfort zone. Europe, though, has incredible beaches all around the continent. Italy, Spain, France, England, and elsewhere have fabulous properties that offer a taste of the Old World along with gorgeous beaches, exotic foods, and wonderful cultural experiences. By investing in fractional beachfront real estate in Europe, you can enjoy exotic locales while relaxing in your own luxurious residence. Equity Estates has an amazing number of beach homes to suit anyone’s tastes. Few funds feature the broad range of assets in one portfolio that Equity Estates offers.